Jill is a church member of nearly 47 years. Married to Rod Salzman for 46 years, she has 2 daughters and 5 grandchildren. 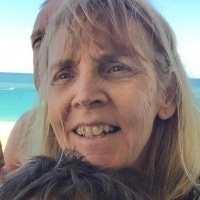 Jill lived in Darwin for more than 20 years and now resides in Brisbane, attending with the Brisbane congregation.